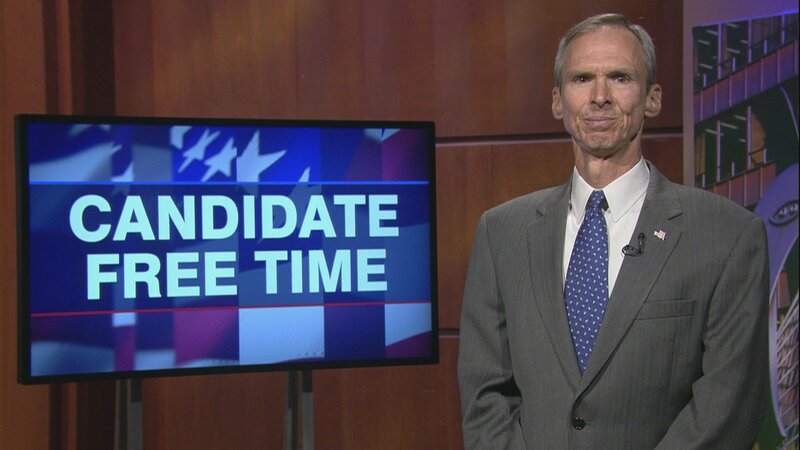 Video: Dan Lipinski tells voters about his platform. Learn more about Candidate Free Time. To continue to serve my constituents and our nation with commonsense leadership that gets things done to make people’s everyday lives better. Congress I have brought people together and gotten things done to improve the everyday lives of my constituents and improve our nation. Hi, I’m Dan Lipinski. Like many of you I’m fed up with the status quo and politicians who divide us, promise us simple solutions, and deliver nothing. I was a teacher before I was elected to Congress because I strongly believe in serving others and bringing people together to solve problems. Even as gridlock has gripped our politics, I’ve fought hard and brought about change to help people. That’s commonsense leadership. Dozens of bills I authored have become law, resulting in cleaner air and water, increased protections from sexual assault, better roads and public transit, good-paying middle class jobs, and other improvements for our region and the nation. Now I’m running for re-election because there is still much to do. My top priority is passing a robust infrastructure bill so we’ll have less road congestion and pollution, as well as cleaner drinking water. Last year I helped defeat the Republican health care bill that would have been devastating to those like me with pre-existing conditions. Now we need to deliver on a plan that will rein in drug and hospital costs. I fought against the tax bill that mostly helped those at the top, and now we need to provide relief for struggling middle class families, especially those dealing with skyrocketing college costs. Finally, we need to uphold the dignity of every individual and start bringing our nation back together. Politics should not be about division, it should be about lifting everyone up. I will continue to do that, and if you re-elect me to Congress, I will continue my commonsense leadership to make life better for ALL the people of the Third District and our nation. Thank you.